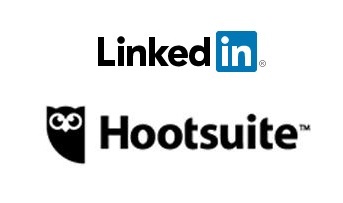 Entries from Digital Intelligence tagged with "hootsuite"
Hootsuite has struck a further collaboration with Linkedin Marketing Solution making it the first partner to build on Linkedin’s new Notifications API. 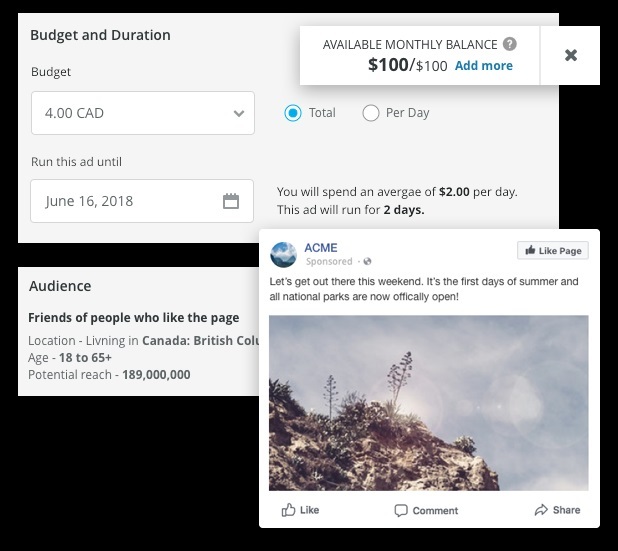 Hootsuite has launched Boost a new feature allowing customers to easily identify and promote top performing Facebook content to reach new audiences. HootSuite has bought Seesmic for $16 million, as the firm looks to strengthen its social media management platform. Founded in 2008 by entrepreneur and investorLoïc Le Meur, Seesmic runs Ping, a tool that lets users post multiple social media accounts (Twitter, Facebook, Facebook Pages, LinkedIn) from its web or mobile app.